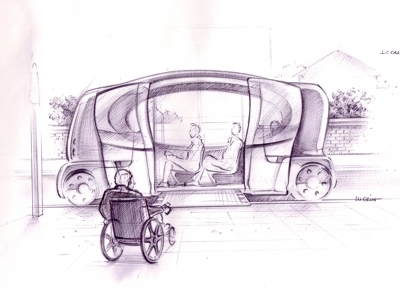 The original creation of the Mobilicity vehicle was part of the first R&D phase carried out at the famous Vehicle Design team at the Royal College of Art in London. 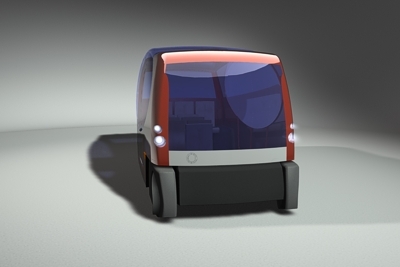 This year long project investigated the future needs for urban transport, targeting the year 2027, Capoco’s 50th. 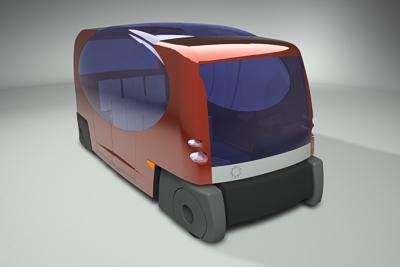 Whilst the work involved a great deal of user research across three major cities – London, Hong Kong & Istanbul – the program also included collaboration with the College’s leading edge Vehicle Design department. 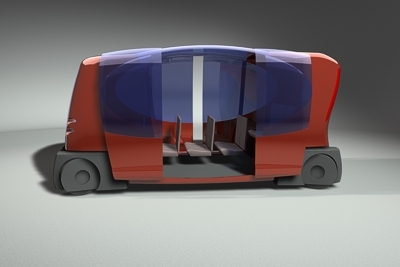 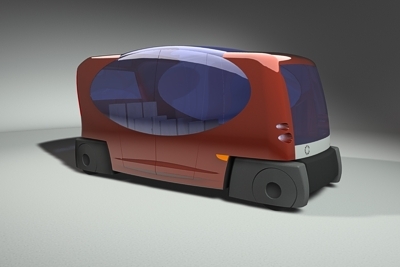 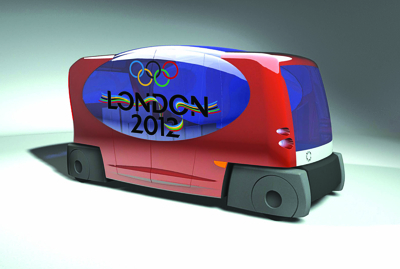 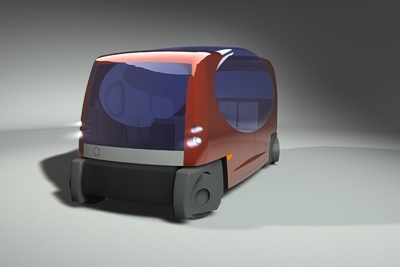 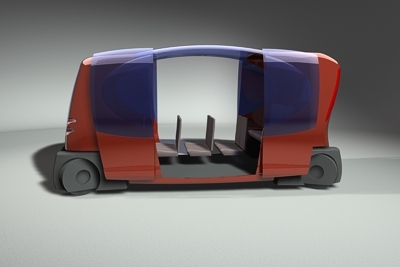 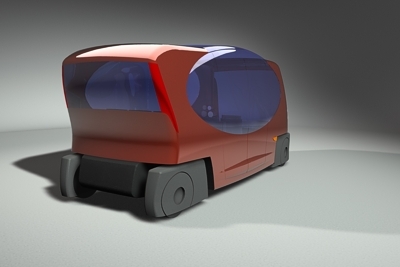 The first driverless pod design was developed thru 2D sketches and 3D computer modelling.